Emergency funds are the backbone of financial security. If an unexpected expense arises, you will be able to take care of it and move on. The question is not if an emergency expense will arise, but when it will happen. However, many don't understand how to use an emergency fund. According the Federal Reserve in 2015, 50% of Americans couldn't cover a $400 emergency expense out of savings. Even when you look across income levels, the same statistic was hardly varied. 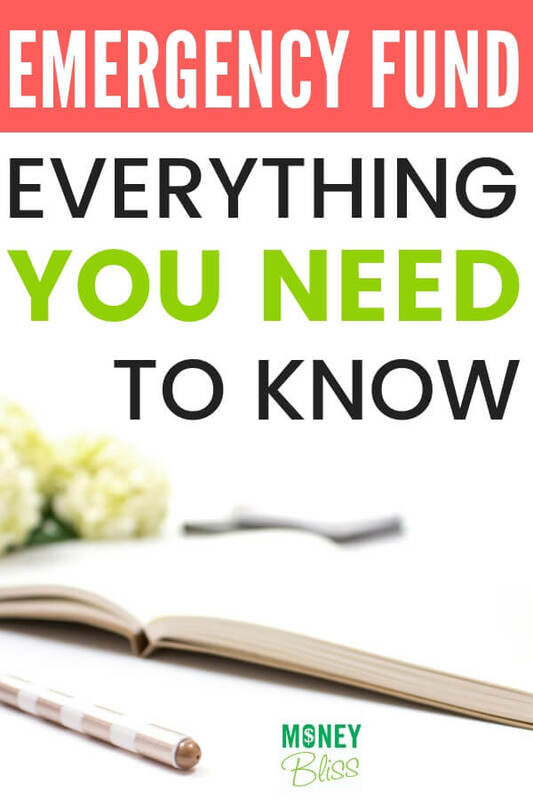 Key Fact – Most Americans do not save and will be in trouble if unexpected expenses arise. Lack of an emergency fund causes many undue stress and debt for many Americans. So, be prepared and start an emergency savings fund. Did you know? Emergency money is #2 on the Money Bliss Steps to Financial Freedom! Now, the big question – how much to save for emergency fund? An emergency fund is designed to help you in a true emergency. Yes, a true emergency. A curve ball out of left field. Not overspending because you couldn't say no. An emergency savings fund is NOT overdraft protection on your checking account. Also, an emergency fund is not for 3-6 months of expenses or what we call a big sink fund. Below, we will go more into detail about this. It is for a short term. One time expense. Truly, emergency money should never need to be used. But, it is there if you need it. That is the most common question! How much money to put aside in emergency savings fund? 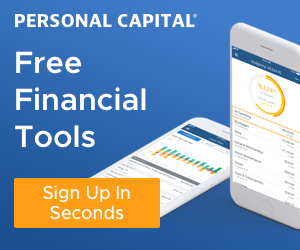 What is the recommended emergency fund size? How about this? What if this happens? The minimum recommended emergency fund should be $1,000. Yes, a minimum of $1,000 set aside just for emergencies. However, 2% of the annual salary is a better threshold of how much to save for an emergency fund. The maximum recommended emergency fund size is $5,000. Depending on the Money Bliss Step you are on, the rest would go to a medical fund, pay off debt, or a big sink fund. If the annual salary is $75,000, then set aside $1,500 for an emergency fund. The combined annual salaries are $115,000, then set aside $2,300. If the annual salary is $40,000, then round up and set aside $1,000 for an emergency savings fund. An exception… If you are in high school or college, a $500 emergency fund will suffice. 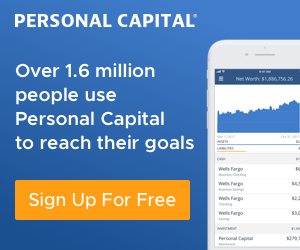 Upon graduation and the first real world job (even if isn't in your career field of choice), start saving to meet the $1000 minimum emergency money threshold. 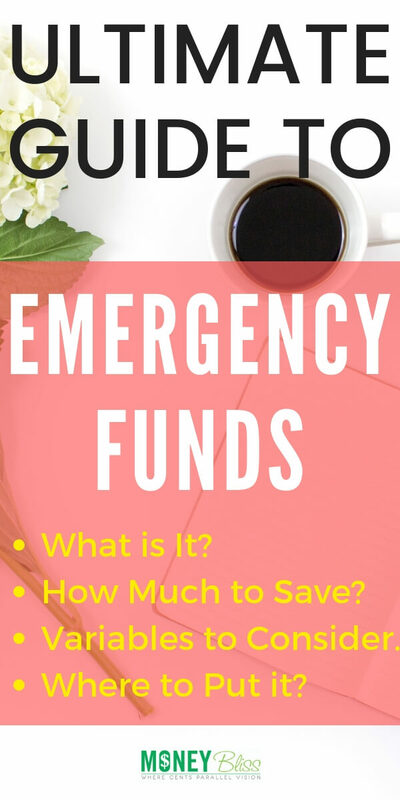 Before you skip off knowing your dollar amount needed for an emergency fund, consider these variables that could deeply impact how much is needed for your household. Everyone relates to money and thus security in a different way. 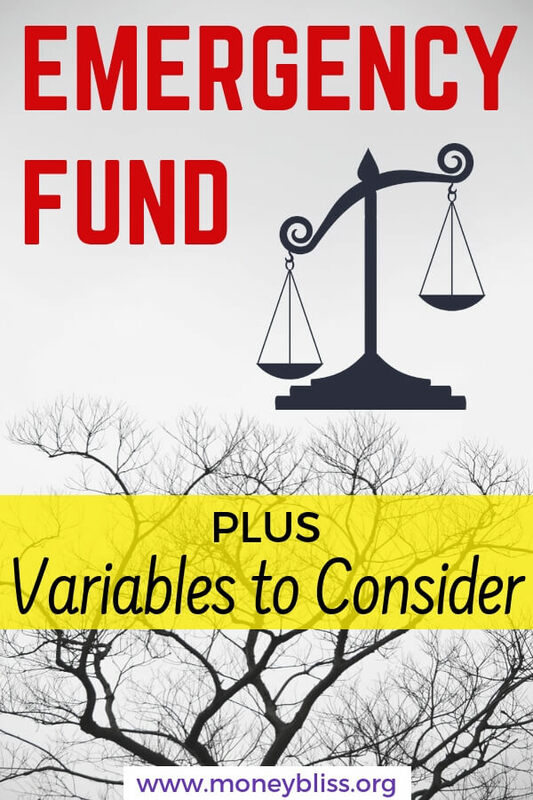 After considering the above variables, you need to decide how much an emergency fund should be for your household. Personally, we had a time period where our emergency savings fund was drained due to an extended family member's medical emergency. They were in the same state, but our emergency money was drained WAY faster than I ever would have anticipated. Some was cost of travel (fuel) and eating out. Some of the extra expense was caused by the stress and not being able to accomplish some of the things we relied on to curb our spending – like meal planning. The rest was to actually deal with the situation at hand. All in all, we learned a valuable lesson and increased our emergency fund account because of our past experiences and comfort level. Temptations are everywhere. For many, it is very tempting to spend your emergency fund. Why? Because money is just sitting there staring at you. If you have any temptation to spend your emergency money, then put it in an online savings account. When looking at bank balances, I don't see extra money in my account. Temptation to spend is gone. Ability to access the money in 2-3 business days if needed. If this is you, don't delay. Open an online savings account. It will only take a few minutes. Open a Savings Builder High Yield Savings account and get a 2.15% APY. See site for full terms and conditions on this offer. 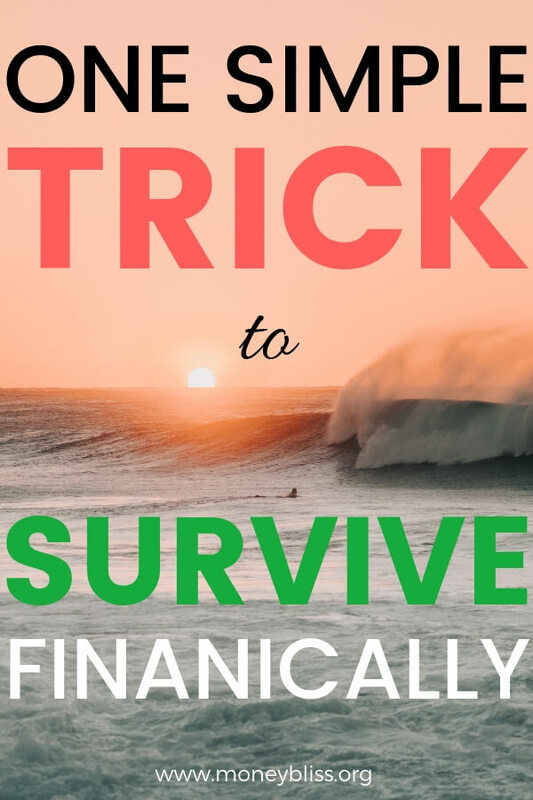 One key factor on the quest to financial freedom is building a solid base to wealth. By having an emergency fund, you start your foundation to financial freedom. Set up a separate savings account for the Emergency Fund. 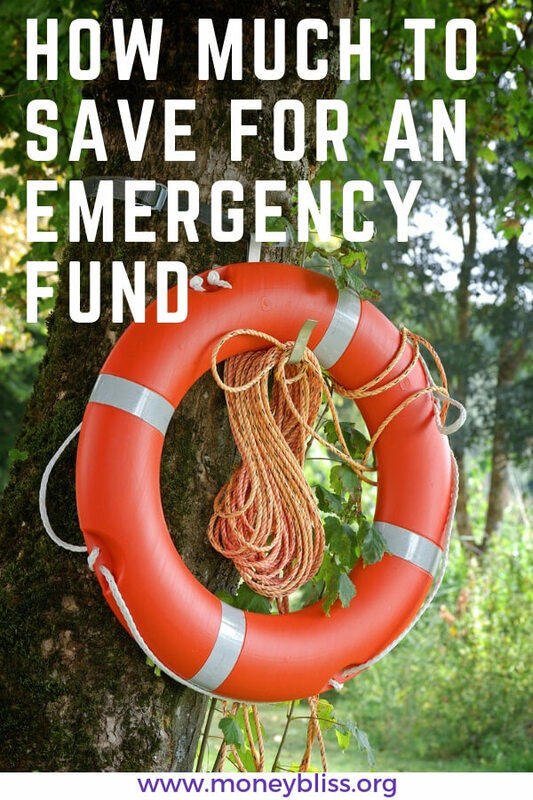 Fully fund your Emergency Savings Fund. Make sure your have emergency money set aside before you pay off debt. 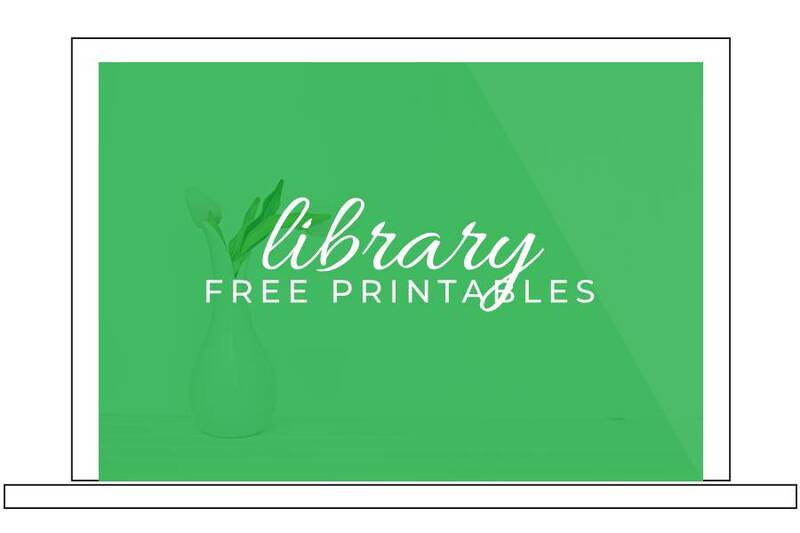 Make sure it is easily accessible (transfer within the same bank/credit union or within 2-3 days from an internet saving account). If an unexpected expense occurs, use money in the Emergency Fund account and then promptly work to put money back into the Emergency Savings Fund again. Emergency money provides financial security to take care of your household. Murphy's law will happen at some point; it is just a matter of when. Be prepared and start your emergency savings fund (or increase the amount, if necessary). An emergency fund covers a short term expense. On the flip side, a Big Sink Fund would cover your 3-6 months expenses. For instance, a job loss. Money set aside for two totally difference purposes. One is short term. The other is long term. The amount needed to save for each is completely different because they each have difference purposes. Don't confuse the two. 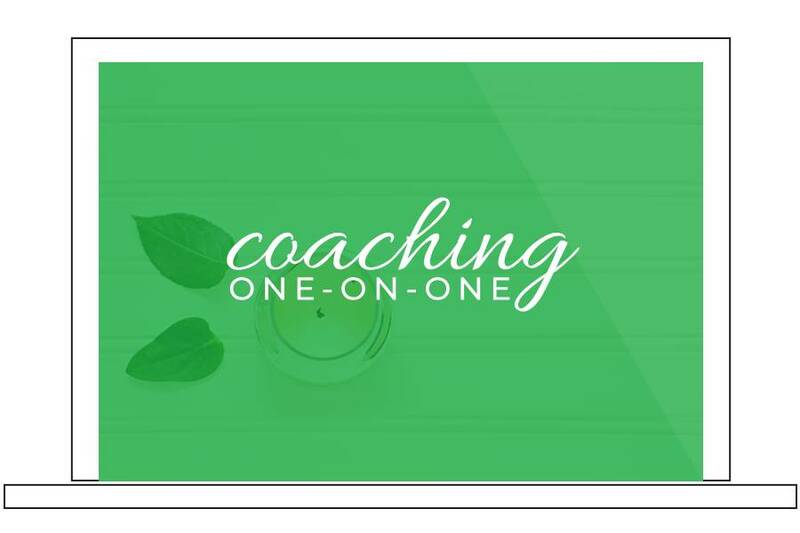 IN order to build a strong foundation with money it is imperative to take one step at a time. In this case, paying off debt and starting a medical fund comes before a big sink fund (or 3-6 months of expenses). Still a little overwhelmed by the prospect of saving money? Learn more about how to make a budget. 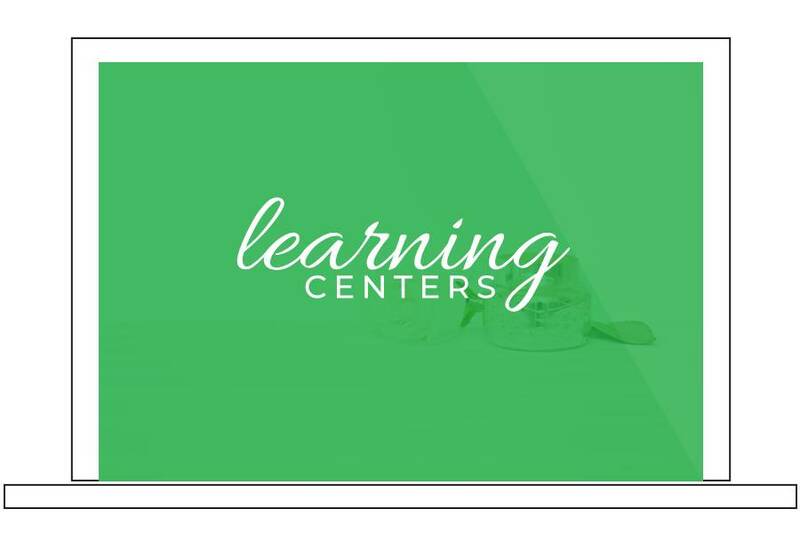 Also, find plenty more information in Save Money Learning Center.